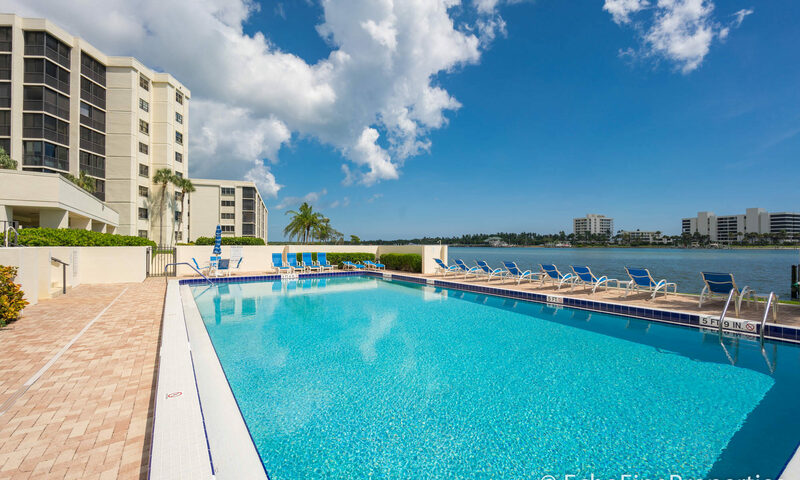 You’ll never want to leave! 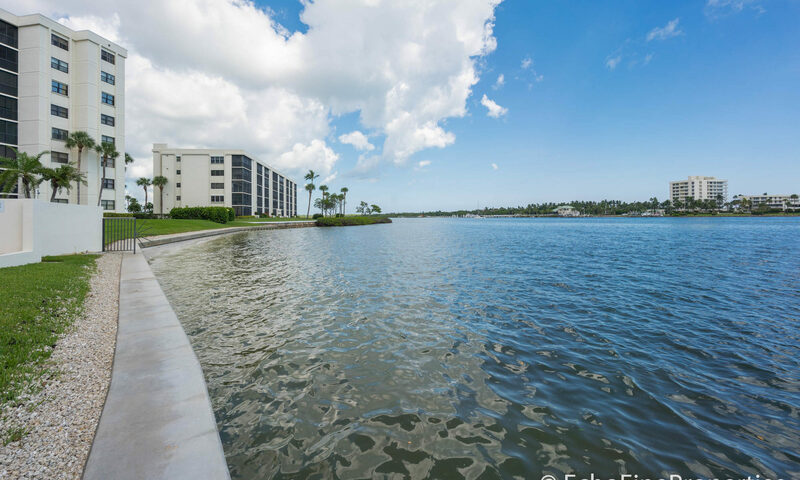 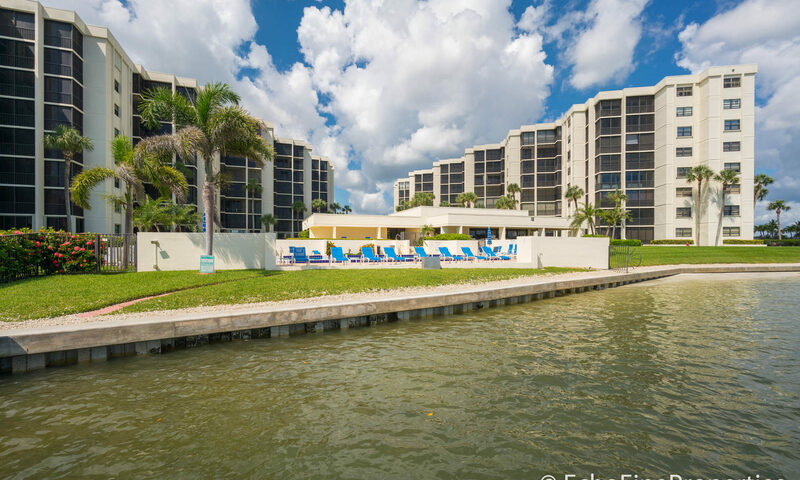 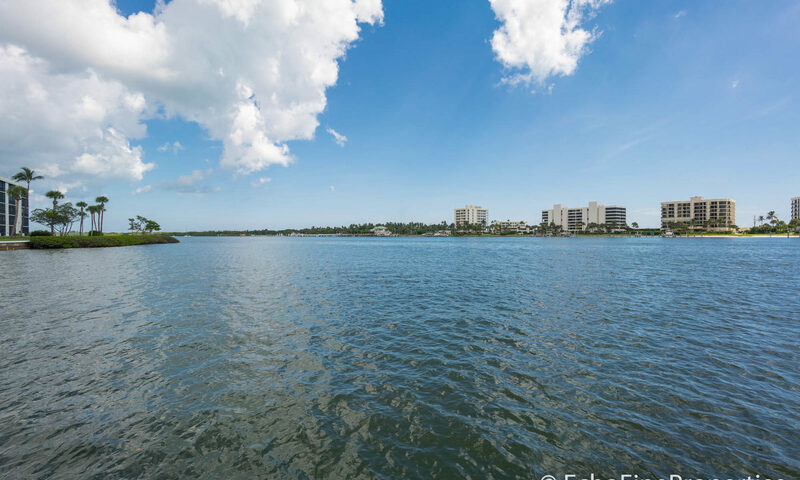 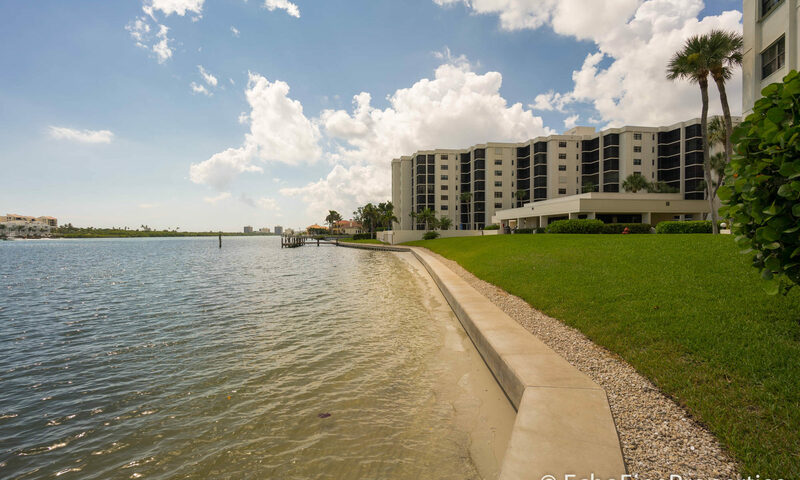 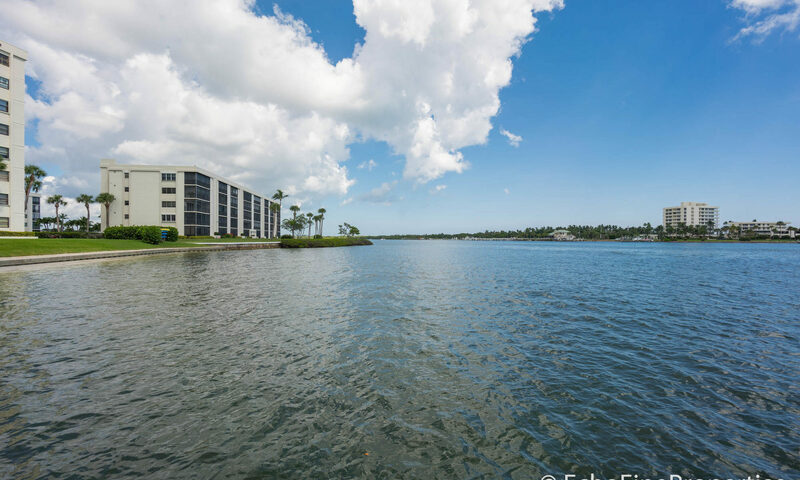 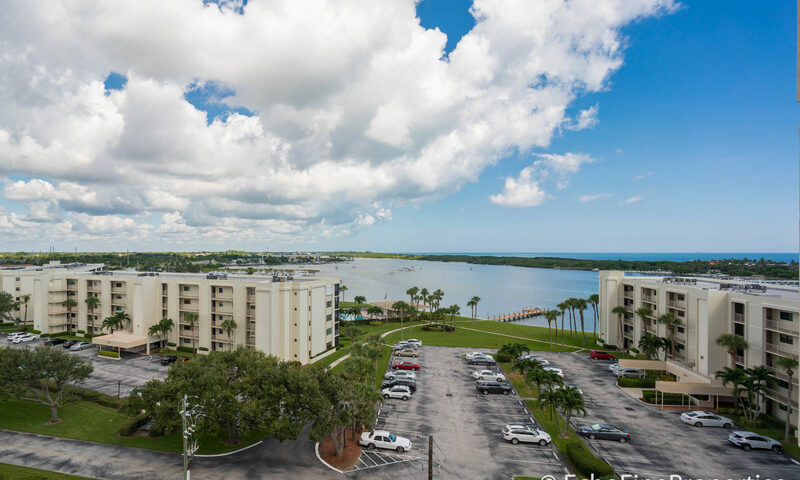 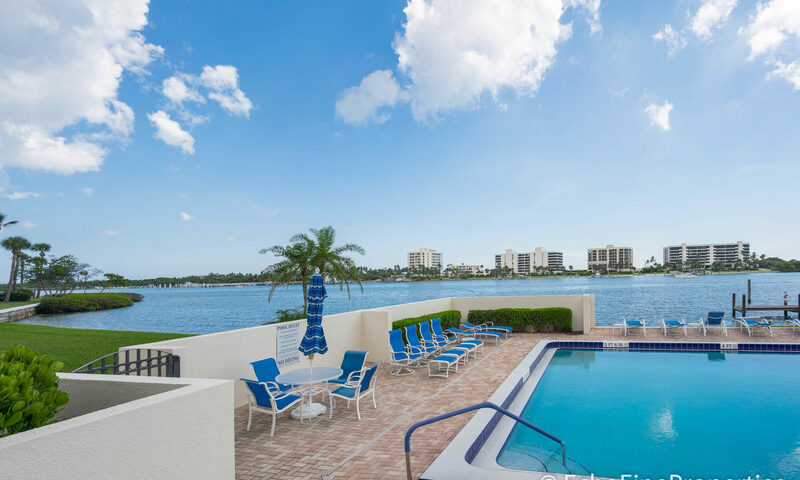 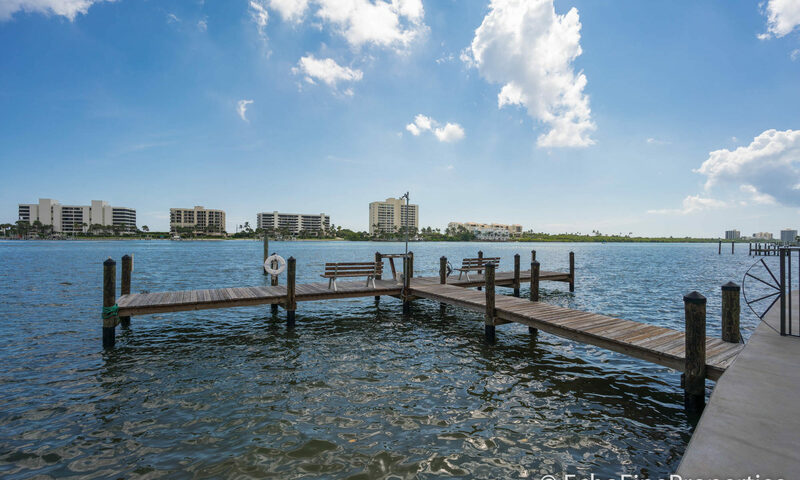 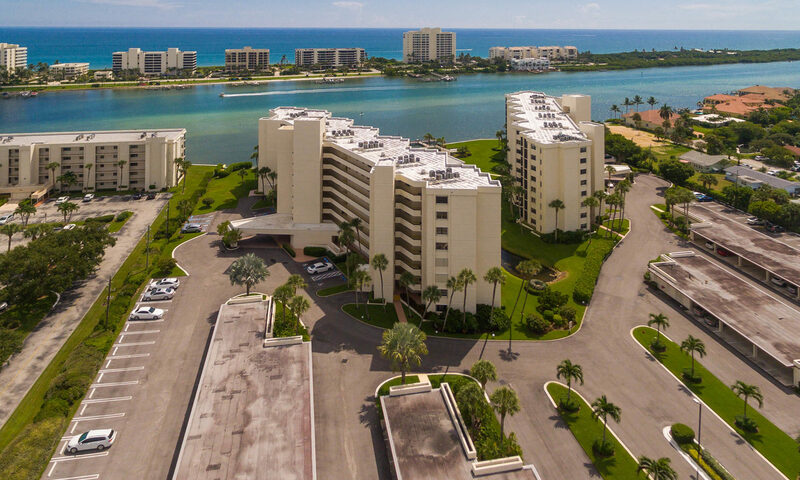 Sandpointe Bay condos at Tequesta is a spectacular waterfront community located at 19800 Sandpointe Bay Drive. 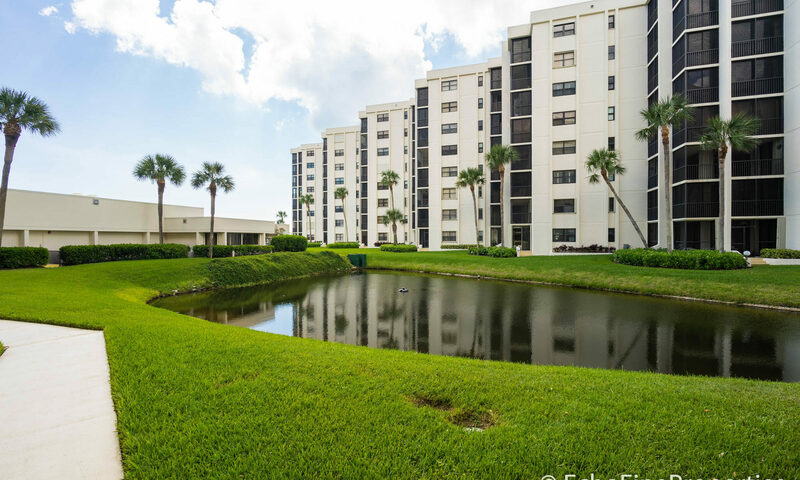 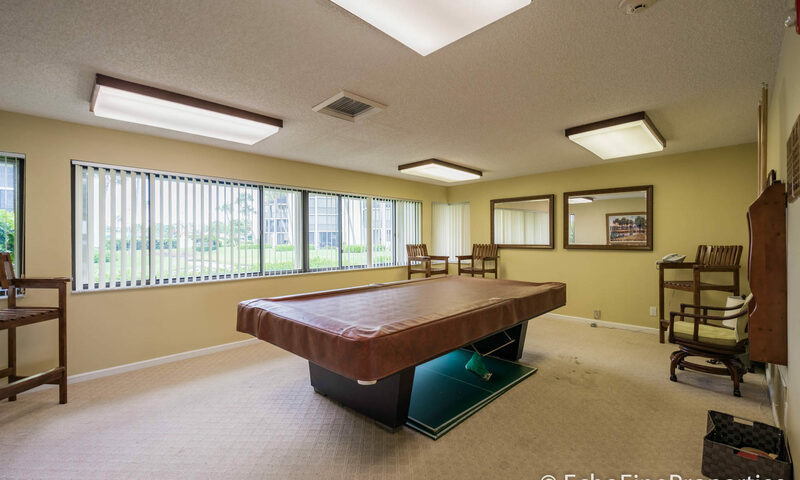 Composed of about 100 units, this fantastic condo community was constructed in the early to mid 1980’s. 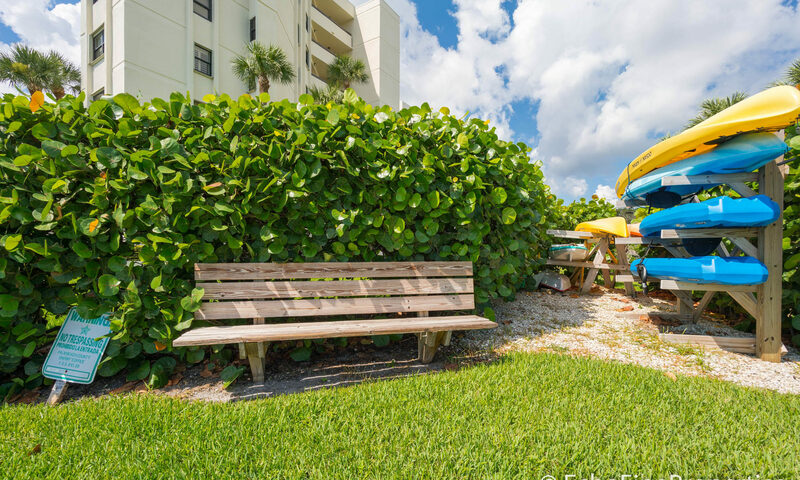 Two and three bedrooms are available and most have been superbly upgraded. 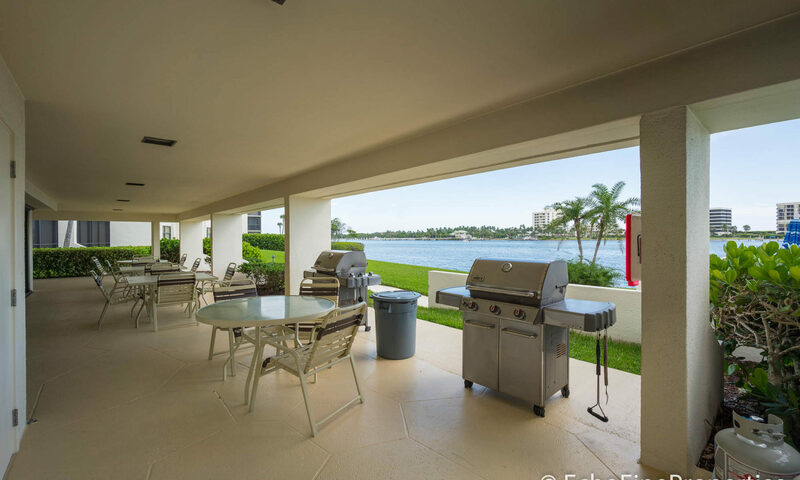 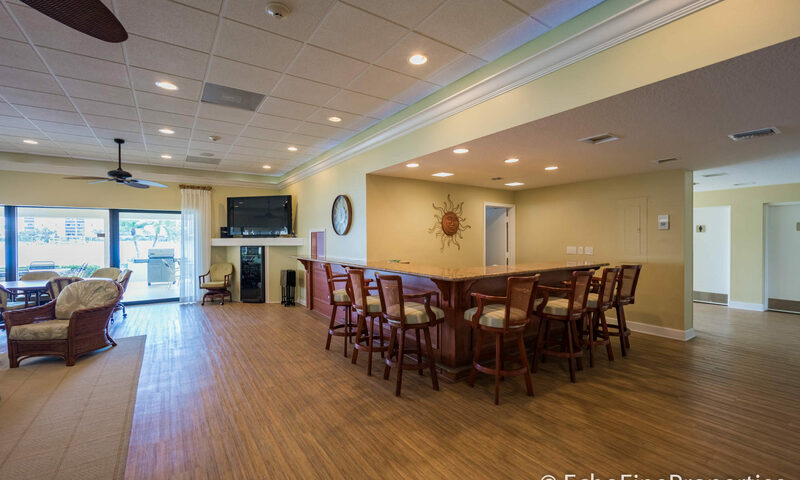 The open floor plans of these Tequesta Condos are simply great, and the patios are the perfect spot to unwind after a long day. 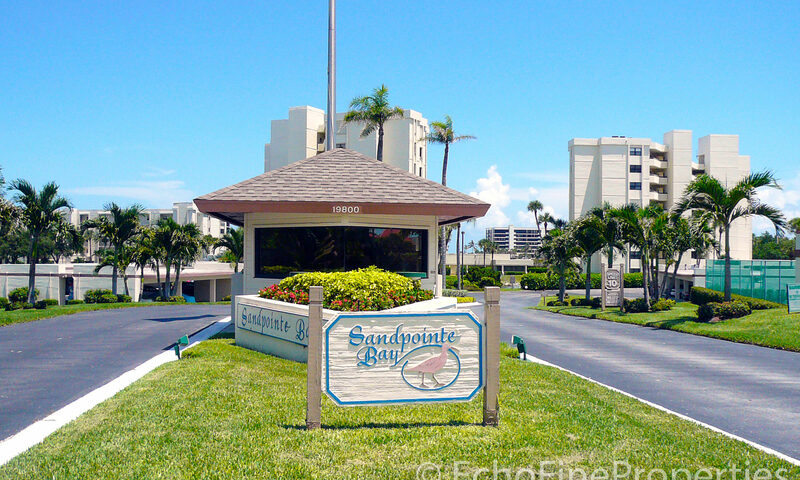 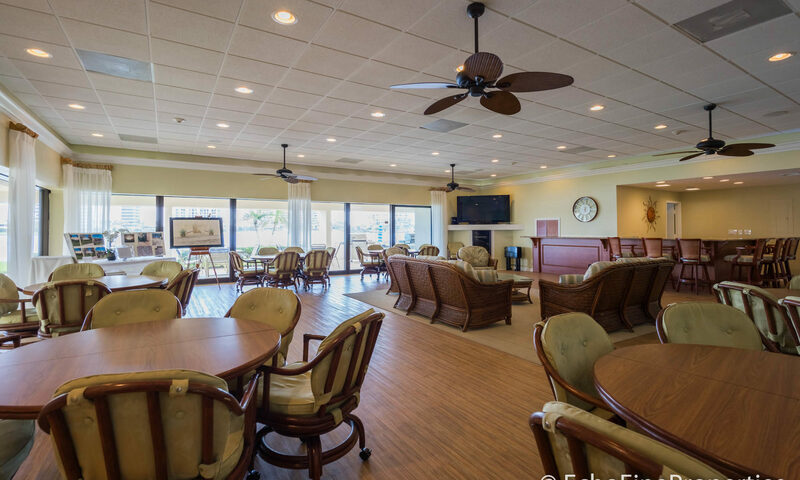 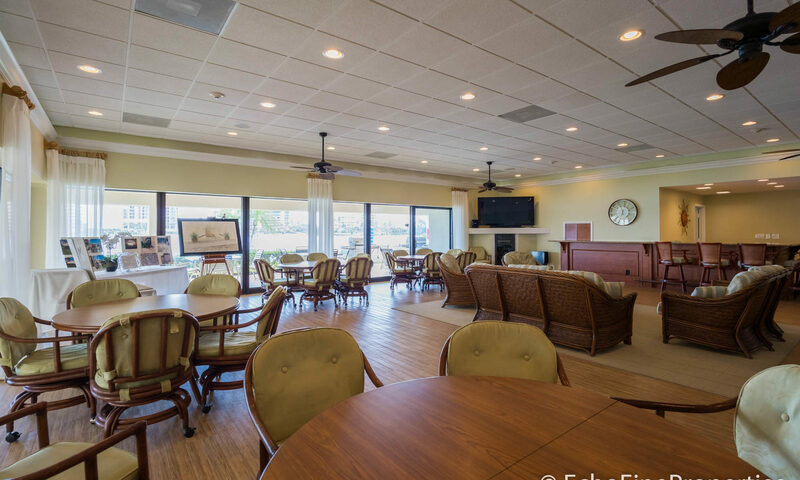 Sandpointe Bay has a resort style pool and tennis courts for those who like to stay active. 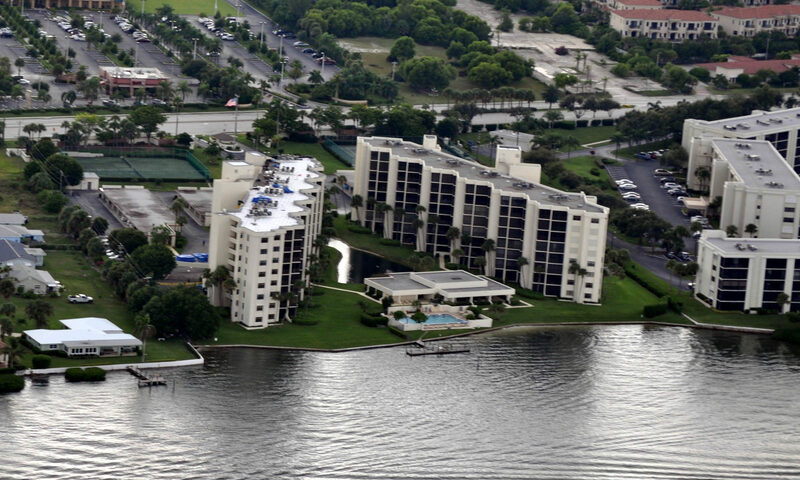 Condo fees cover just about everything. 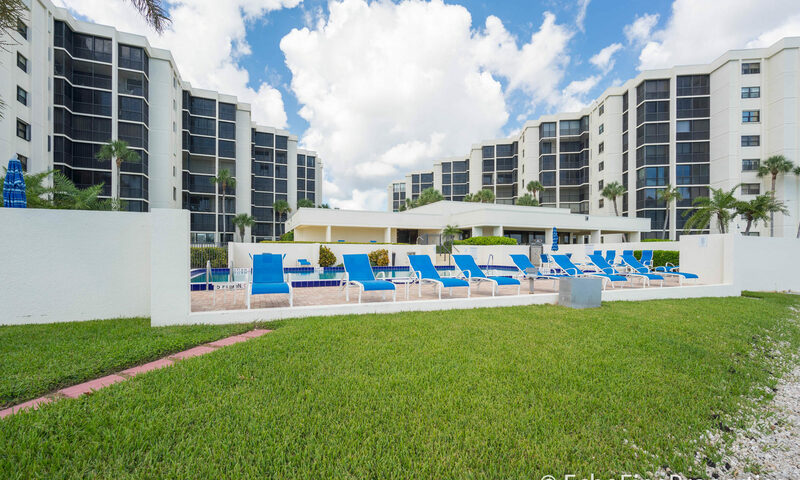 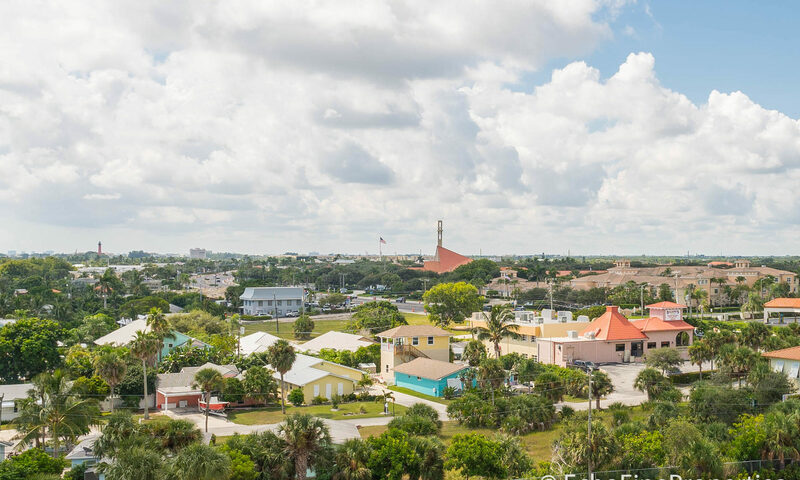 Close to shopping, restaurants and the beach, you won’t be disappointed! 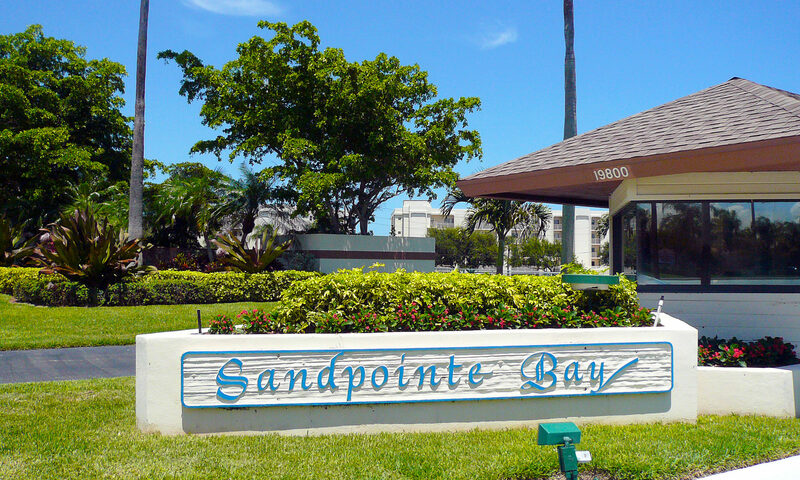 I am interested in learning more about Sandpointe Bay homes.